Finally! It was a relief to see Marvin put all of the pieces together and secure his first win of the year. He definitely would've preferred to do it before round 11, but better late than never. It was understandable to see him go through the first part of the season without a win as he let his knee recover from the offseason injury he'd sustained, but over these past few weeks, it had started to get a little concerning. 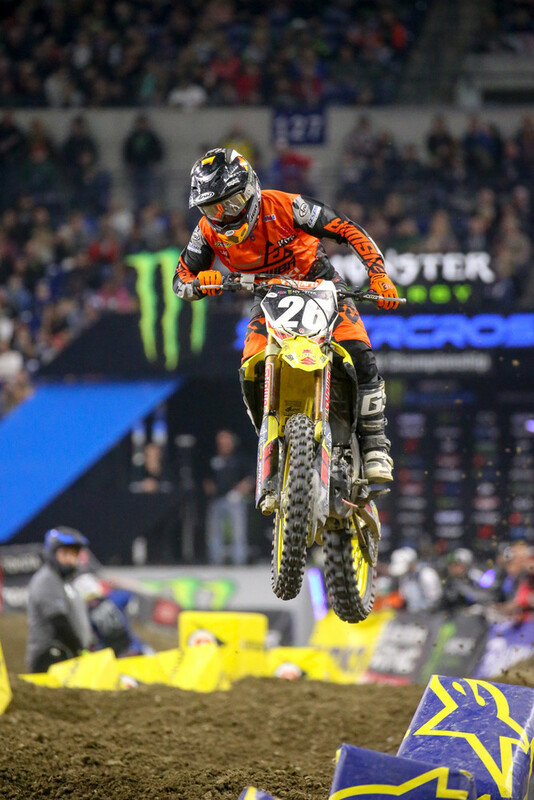 Marvin's mental toughness, and how seeing his Red Bull KTM teammate, Cooper Webb, win multiple races and lead the points may contribute to his struggles started to become fairly common topics of discussion. I have to admit that I was starting to question things as well. I had always kind of figured that when Ryan Dungey retired Marvin would become the number one guy at Red Bull KTM for quite a while and would essentially take over the "Dungey" spot in the series (be consistent, win when needed) and win at least one title. 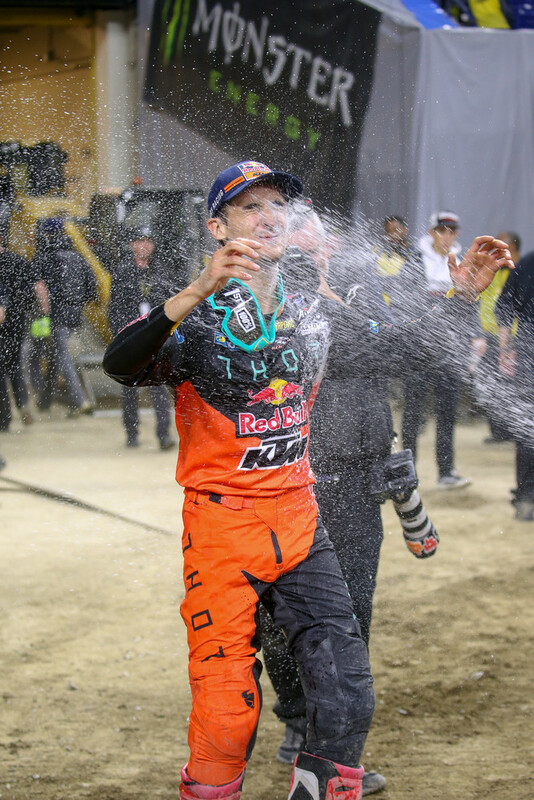 He has been consistent but hasn't been able to claim a title, and now there's the question of whether or not he's even the number one guy at Red Bull KTM anymore. However, if he's able to take the momentum from this win and make a run at Cooper in the standings, he could finally put all of the doubts to rest. It'll be interesting to see how he does over the next few rounds. Well glad to see team anyone but Webb is keeping it up, but yeah. What about #3? He had some good lines. He was going triple triple going into the rhythm section and making good time in the whoops. There for a moment I thought he was going to catch and pass Marv and check out... but then Baggett and Cooper... My god man what are you doing.... But hats off to Marv for a good ride. Another podium for BB #4. Hope this is a sign of things to come for #4. Tomac 4 ugly ? You're tough. Not bad with a arm pump. 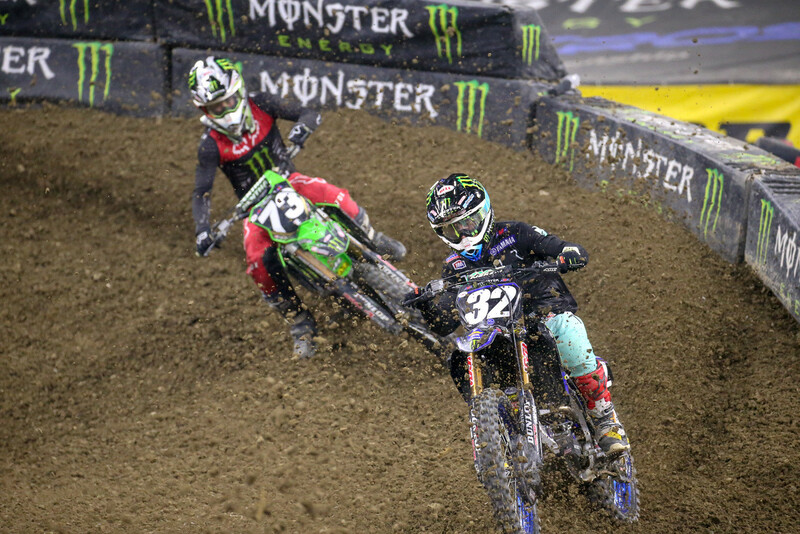 He went from being right behind Webb to 20 seconds behind. It's not that his position was bad, it's the fact that he dropped lap times drastically for apparently no reason. I would say Martin salvaged a good night all things considered. Dead last and bike on the ground. The whole Cooper tough block situation really got in Eli's head, I think. It's almost like after that happened he couldn't drop it and rode distracted for the remainder of the race. 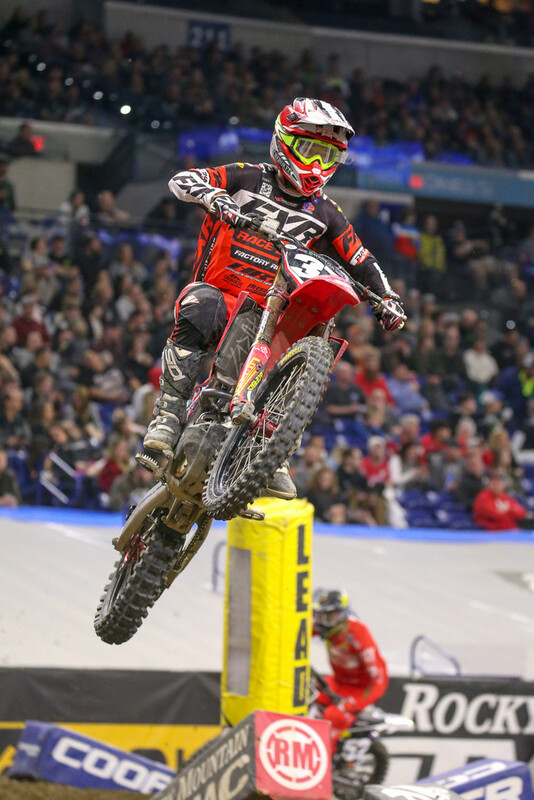 Tomac.... A riddle inside of a mystery. I have a theory “the Yips” but who knows. i think he needs a new coach. The needs someone to slap him upside the head and tell him WTF wrong with you, your better than that. Eli can ride better than this blindfolded. His people need to snap him out of it.